Watch the celebrated indie-dance acts perform a sold-out show, live from Washington D.C.'s 9:30 Club. Sylvan Esso, whose self-titled debut is one of the most critically acclaimed albums of 2014, will take the stage around 9 p.m. 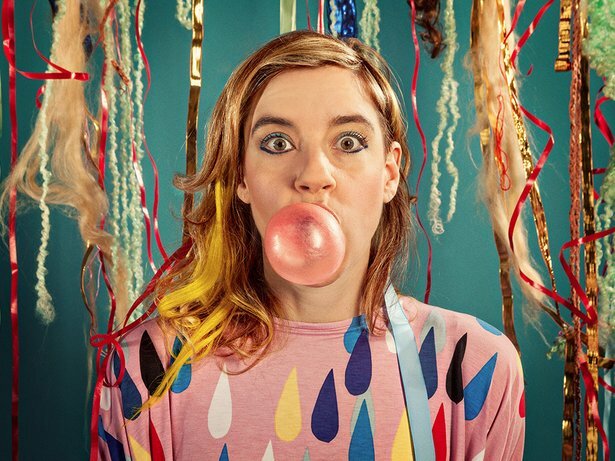 ET, followed by the always fun and raucous tUnE-yArDs around 10pm ET.